The desire for real estate professionals to have a real estate mobile app for home buyers is becoming a much more essential. 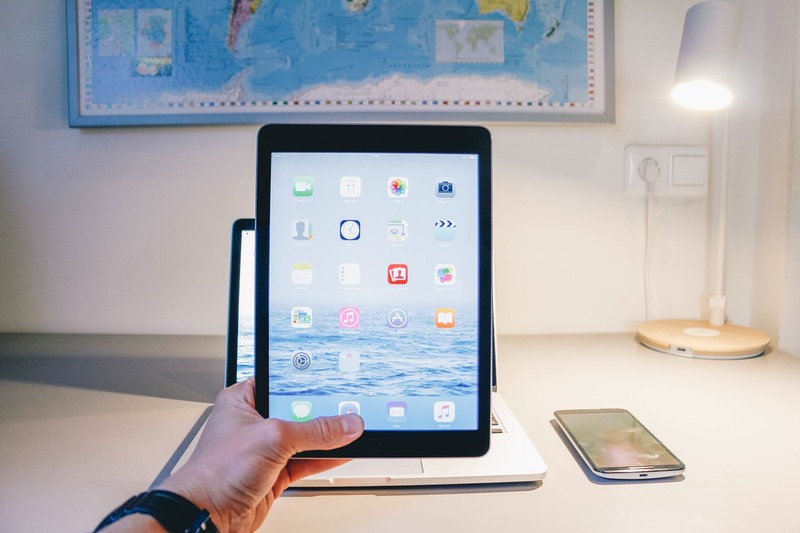 It can be very tempting to rush into the market with ideas of grandeur, but there are a few things you need to first understand about real estate technology before jumping in feet first. When it comes to creating a real estate mobile app, being aware of the users is one of the most important aspects of the process. Being abreast of what your users want will always be the deciding factor in making and keeping your real estate mobile app relevant. It might seem like a good idea to have a mobile app that does everything, but that can backfire. Because app users use an average of nine apps each day, having a real estate mobile app that may potentially replace those can be a hindrance to users accustomed to using multiple apps. Home buyers will be more inclined to user your app if it’s catered to their real estate tech experience. You don’t want to impede on what users are already doing. Engaging potential home buyers is certainly important, but as a real estate professional, you don’t want to overstep and come off clingy and desperate to have users acquire you mobile app. Don’t give the user a reason to hate your app from the get-go. Like we mentioned above, the ultimate goal of your mobile app should be to enhance the user’s experience. If you’re not striving for that, you need to reevaluate the purpose of the mobile technology you’re utilizing.